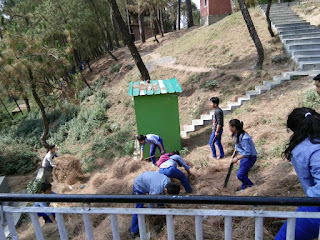 Social Service day was observed on 29th April 2017. 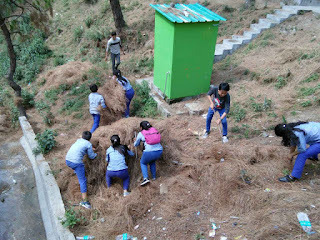 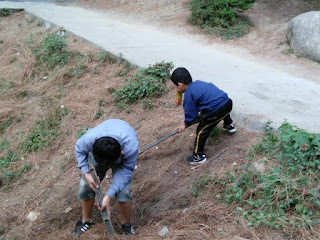 Apart from the daily social service activities conducted in the school, on this day, students were taken out of the school campus to clean vicinity of Chamunda temple (a very holy place for Hindus), Dart, and Chachian. 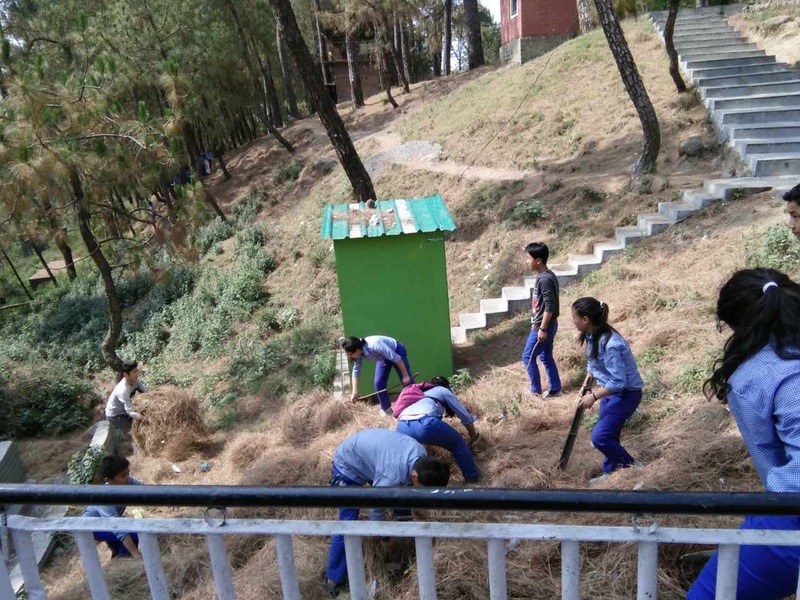 Local Indians appreciated our students for their sense of community service and students were accompanied by their respective class and subject teachers.